As fast and easy to install as Toyota Highlander hubcaps. 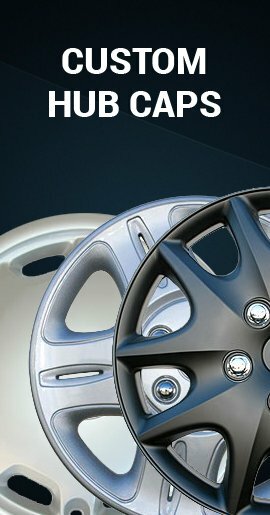 A wheel skin is an aftermarket solution for your scratched, dull or even rusted factory styled steel wheel. 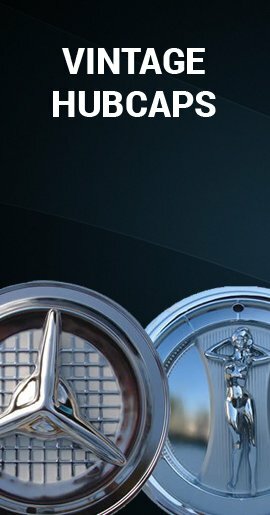 These are our chromed Toyota Highlander wheel skins, also spelled as Highlander wheelskins. Each wheel will be transformed into what appears to be expensive toyota chrome wheels, but for around the price of hubcaps. They will not rust because they are durable and rugged triple chromed high impact ABS. As fast and as easy to install as Highlander wheel covers or hubcaps. 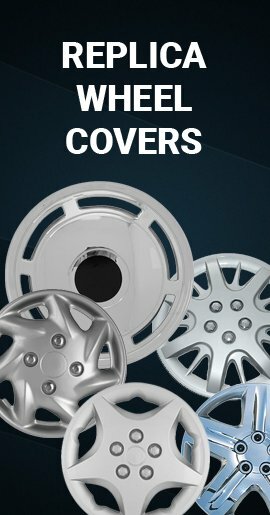 These wheel skins fit your wheels like a new "skin," and once installed they really stay on your wheel due to their unique way that they attach securely to your wheel. 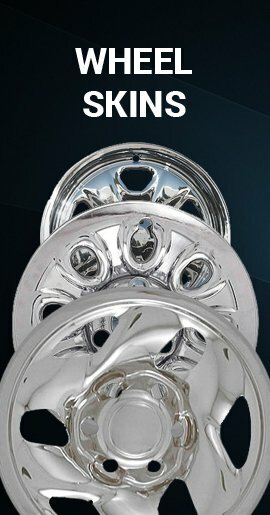 They look like Highlander chrome wheels, but at hubcaps price.